This time around, we’ll wrap it up with an investigation into balancing. We’ll finish our look at journals and then examine polishing, chamfering and cross drilling. This issue, we’ll examine billet crankshafts along with tech on journals and counterweights for all crankshafts (billet and otherwise). Crankshafts are critical. 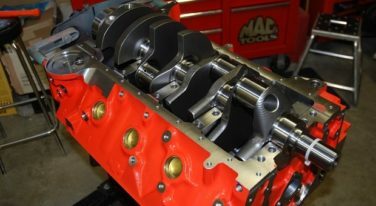 But the reality is, there is so much to know about crankshafts and so much choice out there (and so many different potential engine combinations), it’s often difficult to figure out where to start.